Here are five Mercedes' that can take a beating, some have lost their luxurious feel, and some kept them. 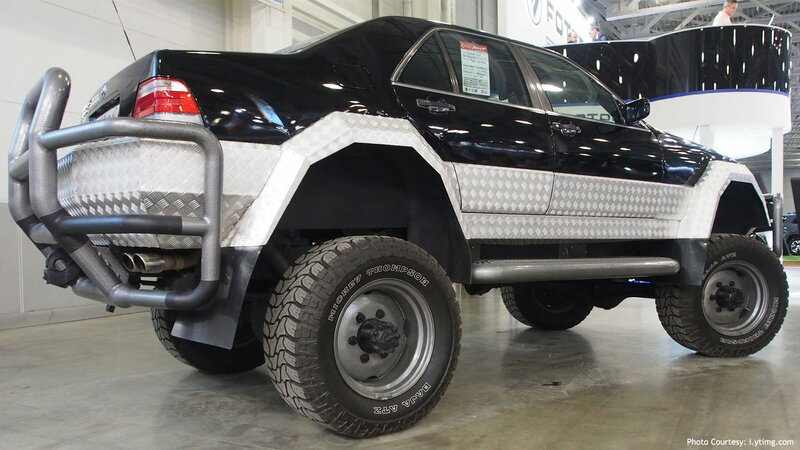 This crazy Benz was modified for the Moscow off-road show in 2015. This is a Mercedes-Benz S-Class W140, and what used to be one of the most luxurious vehicles on the road, is now one of the scariest machines off of it. This is nothing short of a beast. Check out a video of this beast HERE. 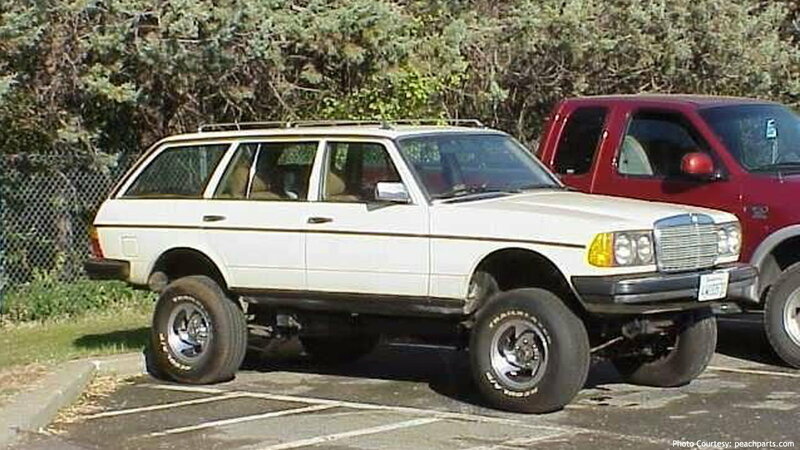 >>Join the conversation on Wanting to Baja Your Benz on the forums in MBWorld. Some may say this person went overboard, but others may like it. 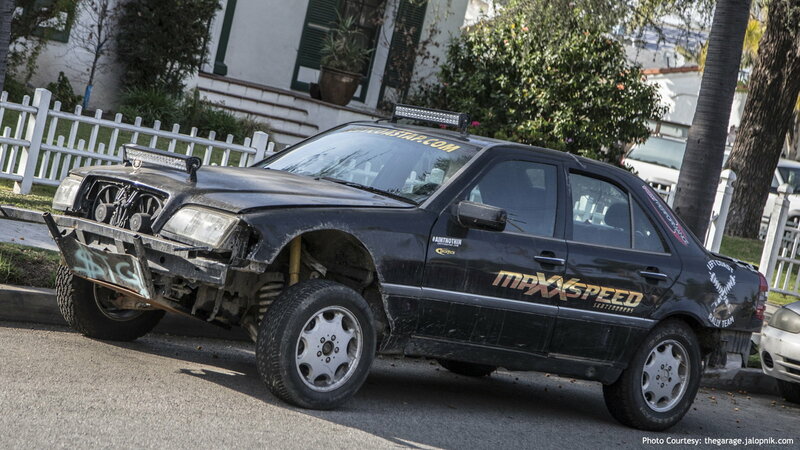 This Baja Benz was found parked on the streets of Los Angeles. This is a late 1990's C220, and it is designed to take whatever beating you put on it, and if she doesn't survive, well, does anyone care? Check out the full story of this Baja Benz HERE. 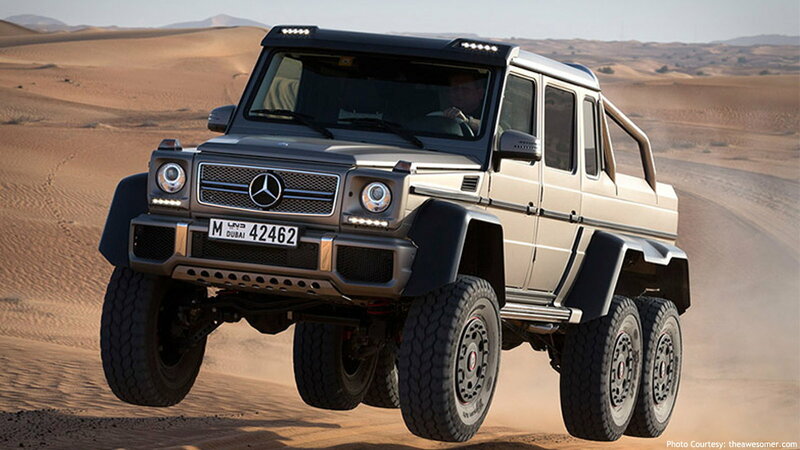 This G-Class Mercedes-Benz is the closest thing to a tank on the streets. Built to last, and built to jump over whatever obstacle you put in front of it, this Benz may not be pretty to look at, but there is no doubt it can take the most extreme beatings that you can possibly put on it. There used to be days when you see a station wagon Mercedes-Benz and think about a family with children. But, this Benz screams Baja! There isn't much done to it, except a lift high enough to jump over rocks, hills, curbs, or perhaps other cars. Let's just hope the kids are buckled up in the back. Dubai is a place where crazy things happen. You may see gold cars, rich youngsters, or even a Benz with two rear axles. At this point, it is no secret this car can be used for anything in the world. You can take the kids to school with this, you can go off-roading, or you can jump off of a building with it, not much can stop this monster. For maintenance and repairs for your C-Class or E-Class, visit our How-To section here in MBWorld.org!